Does your student guess about how to proceed with a problem rather than actually think about how to solve it? How can we increase a child’s math skills? See math is both abstract and concrete. Introduce math to your child in a practical and fun way! What is the difference between numbers and numerals? Math is both abstract and concrete, learn the difference between the two and help your child get a firm handle on math. 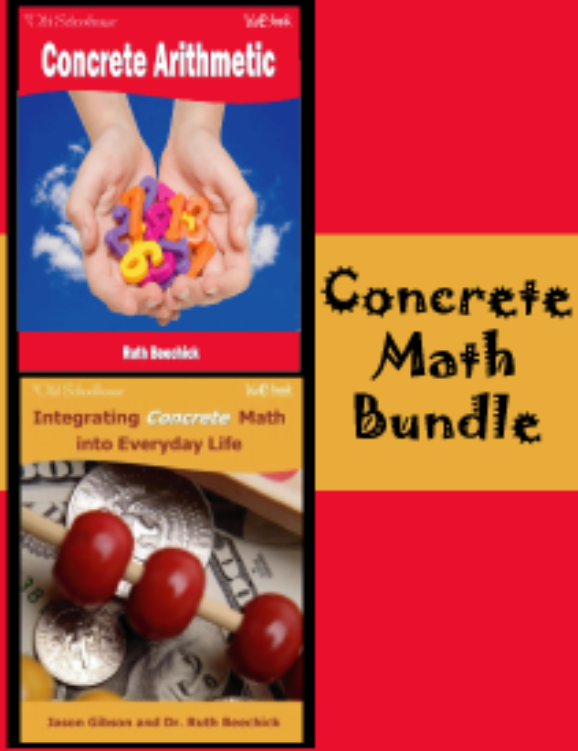 Teaching math concepts may be easier than you think with Concrete Math! 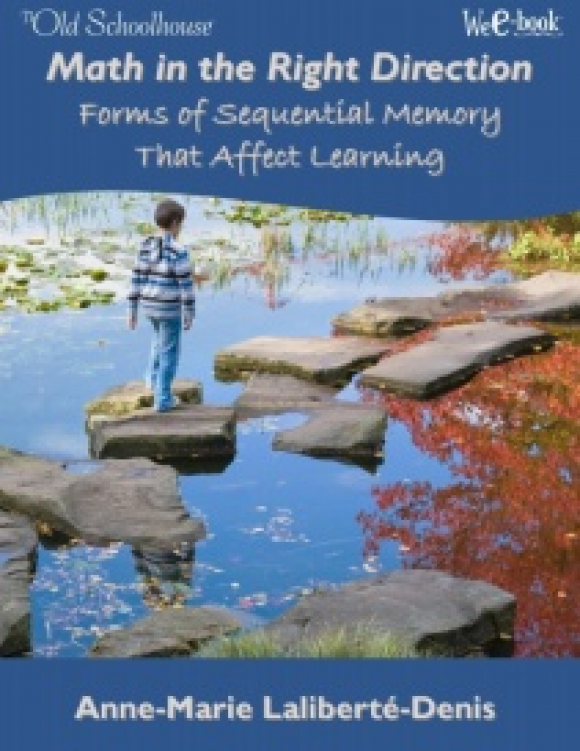 Could you use some fresh ideas to help your child “get” certain math skills? Get a better grasp of the way children gain and retain math skills when you read the WeE-book™. Learn strategies for certain math concepts that can become a hurdle to learning. Does your student simply guess about how to proceed with a problem rather than actually think about how to solve it? How can we increase a child’s math skills? 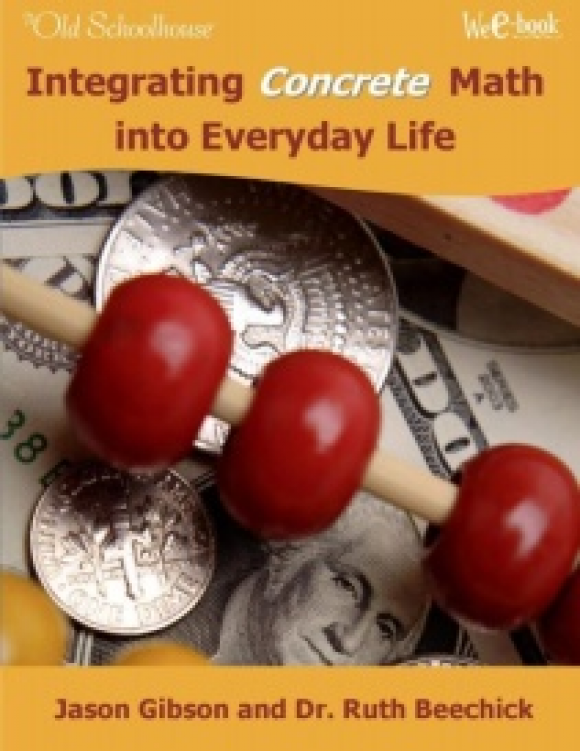 Introduce math to your child in a practical way. Who said “There is a God-shaped vacuum in the heart of every man.”? 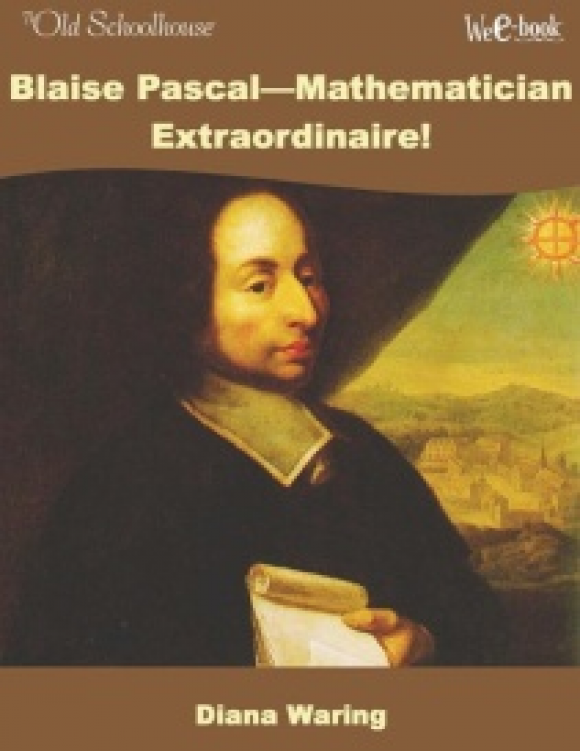 Who is the co-creator of the mathematical theory of probability? Was he taught at home? Was he a devout Christian? Is your early math curriculum just not working? 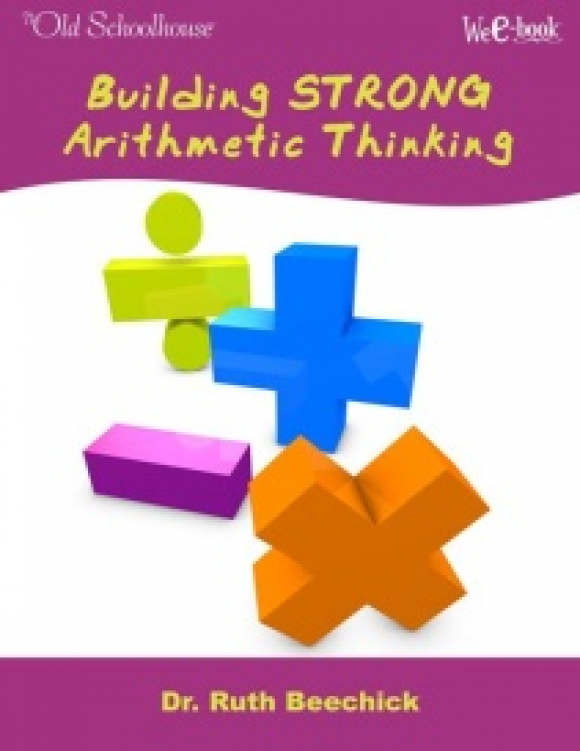 Is your young child not “getting” arithmetic? Can’t figure out exactly why nothing is quite clicking? Find the answers that can help you sort out what’s happening.